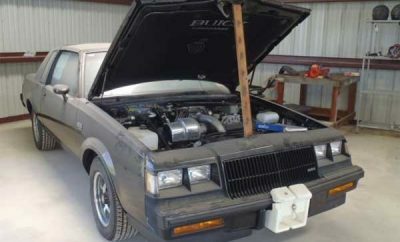 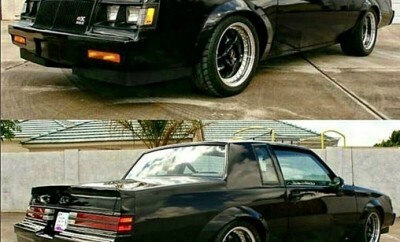 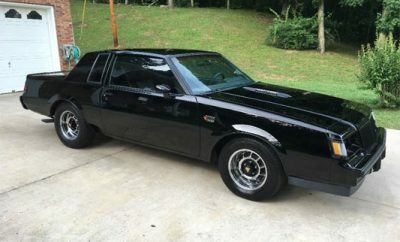 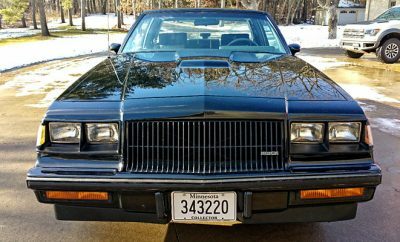 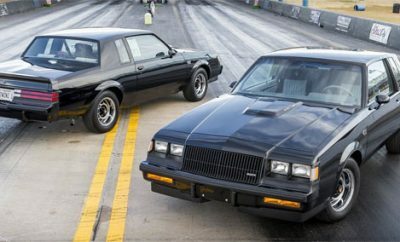 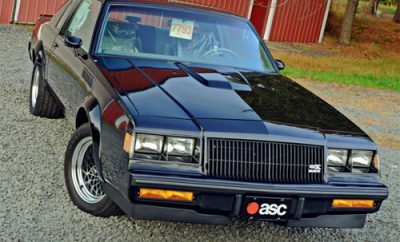 1987 Buick Grand National Twins For Sale! 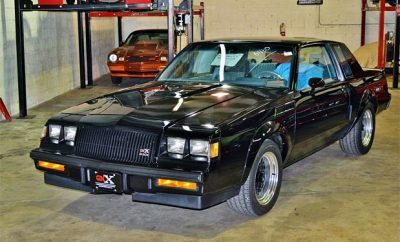 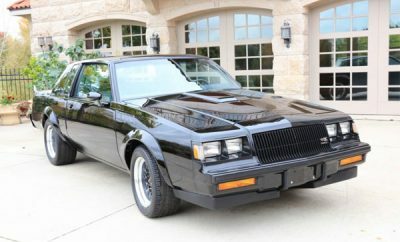 1987 Buick GNX Grand National Never Registered! 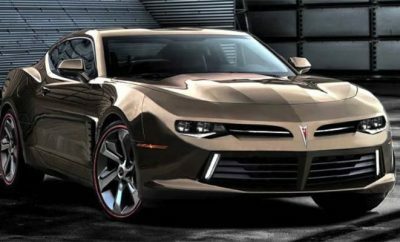 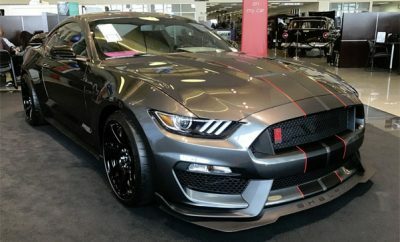 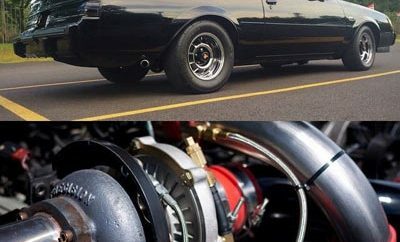 Could We See A 2018 Buick Firebird & Trans Am? 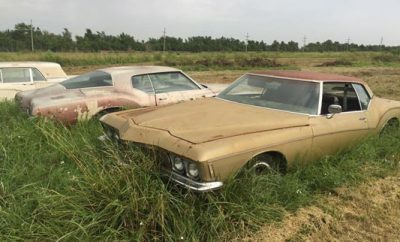 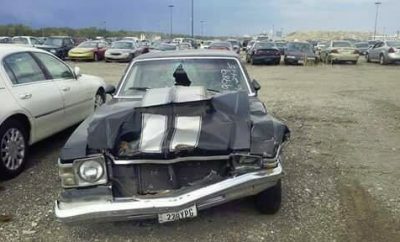 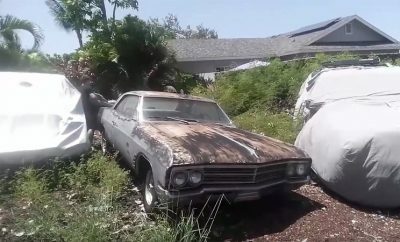 $500 Muscle Car Rescue In Hawaii: 1966 Buick Skylark. 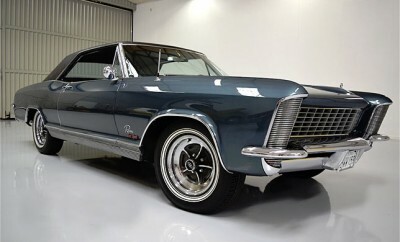 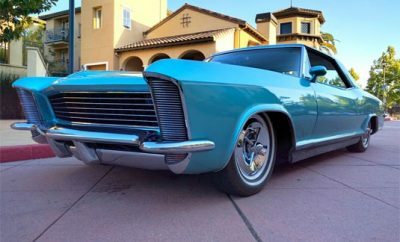 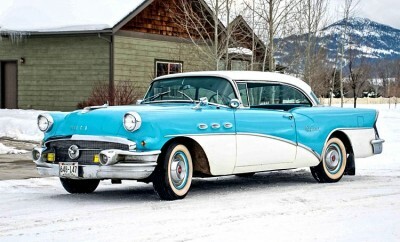 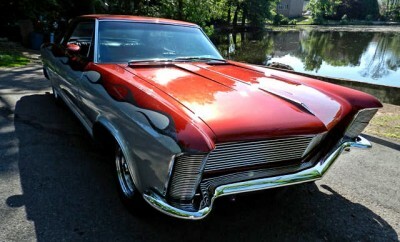 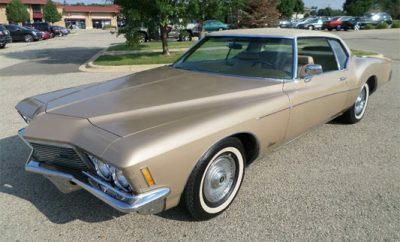 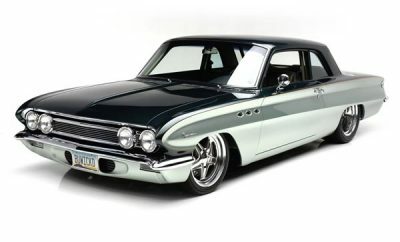 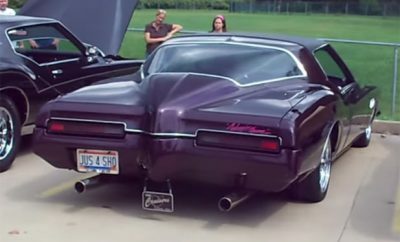 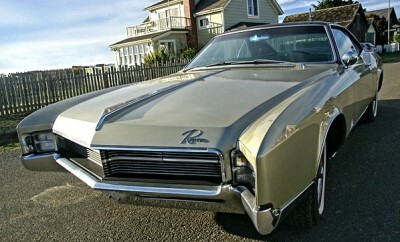 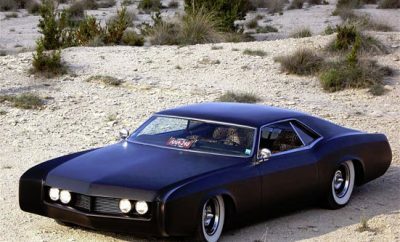 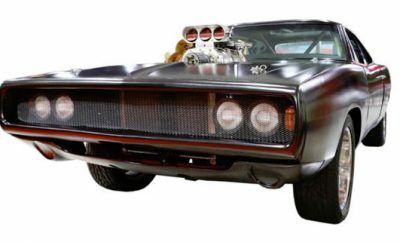 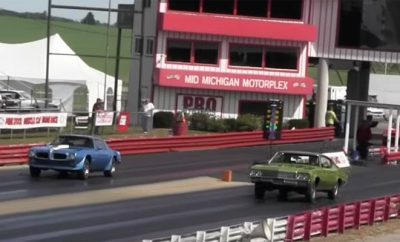 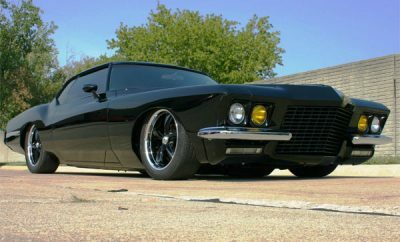 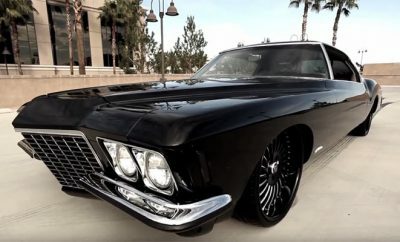 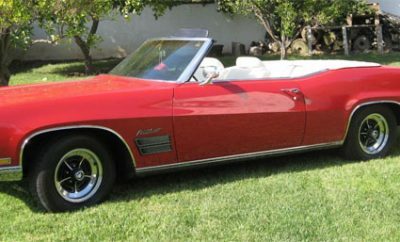 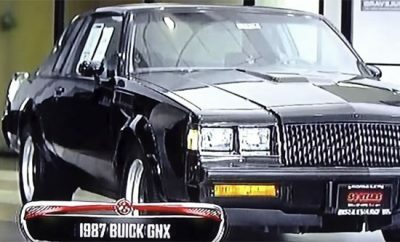 Is A Buick Riviera A Muscle Car? 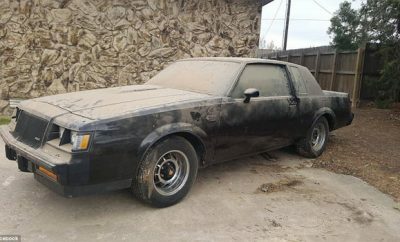 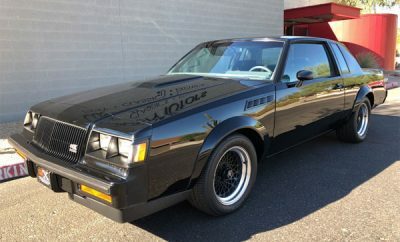 Untouched 1987 Buick GNX With Only 18 Miles Since New! 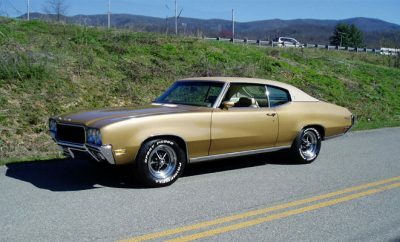 1971 Buick Skylark GS 350, 1 of 656. 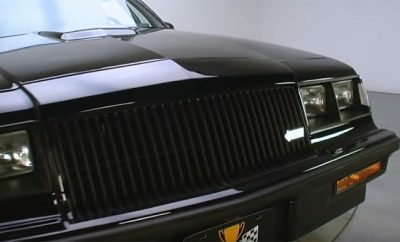 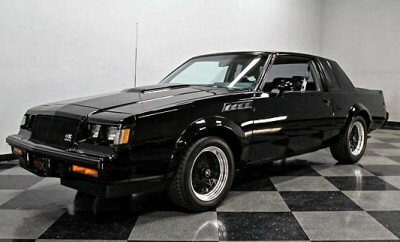 Ultra Rare 1987 Buick Grand National GNX, #73 of only 547. 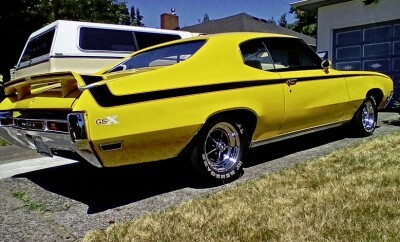 1971 Buick GS Numbers Matching, Fresh Restoration By Randy Garrett. 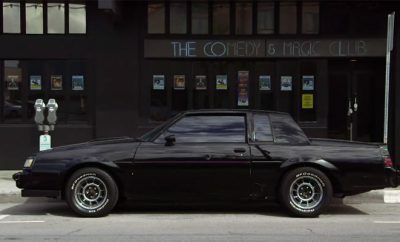 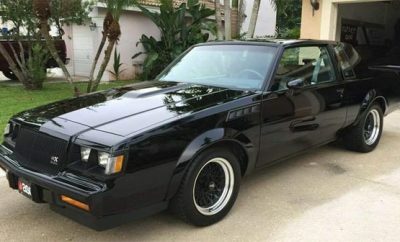 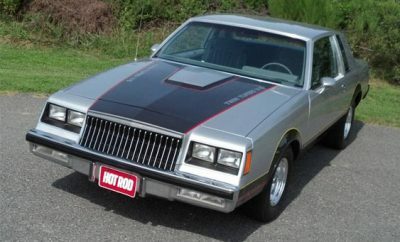 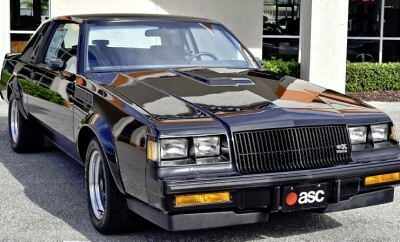 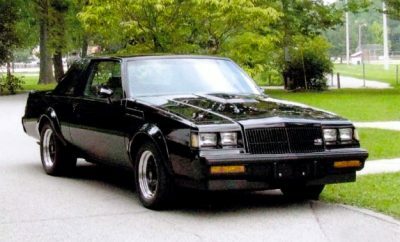 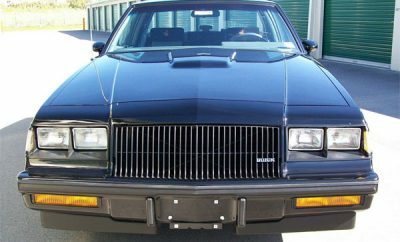 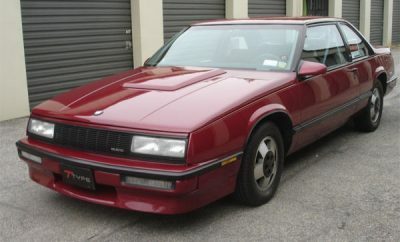 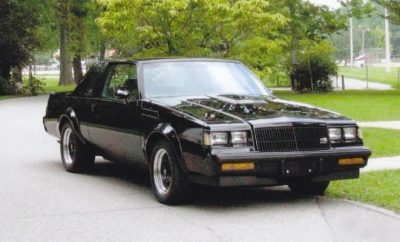 Pick Of The Day: 1987 Buick Grand National, GNX #227. 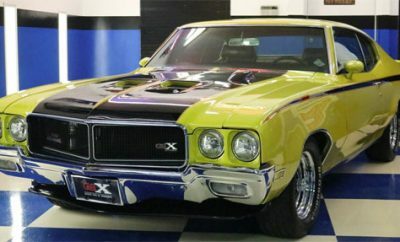 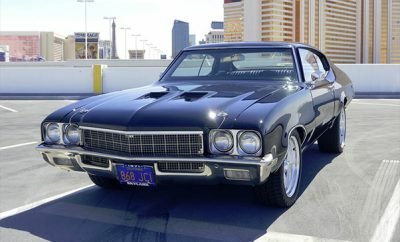 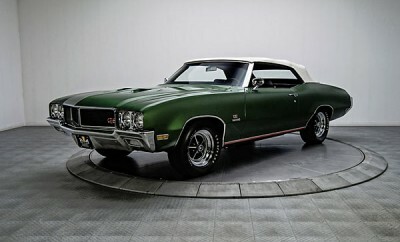 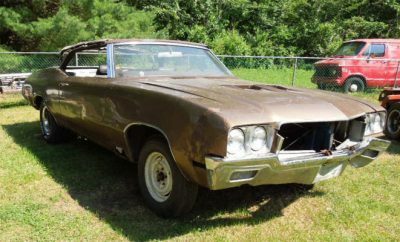 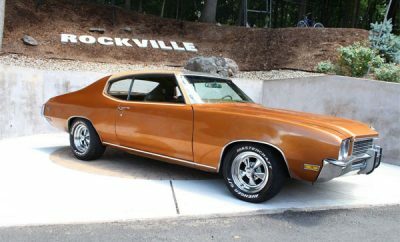 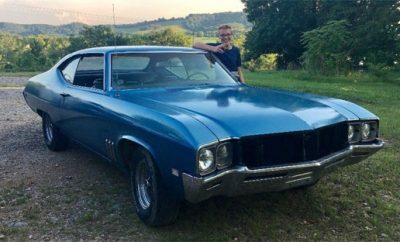 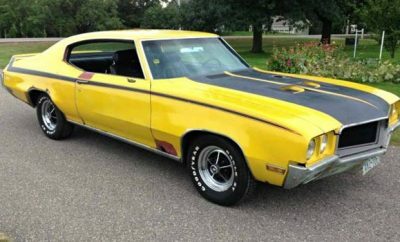 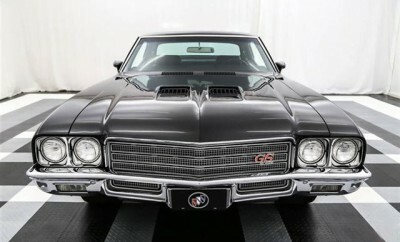 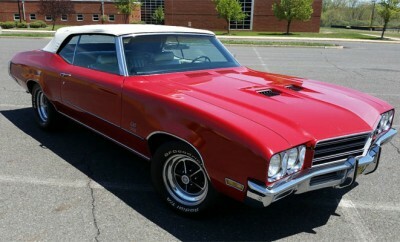 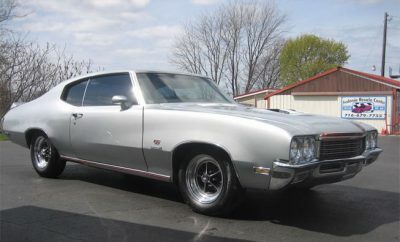 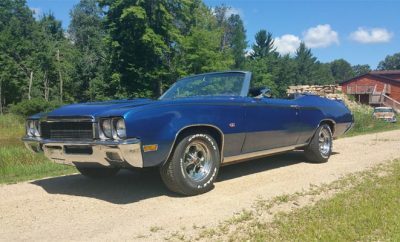 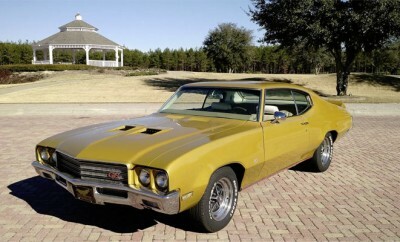 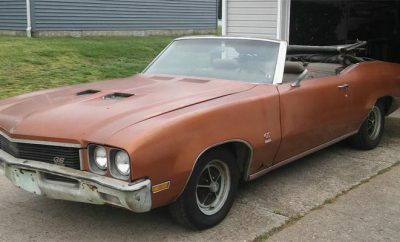 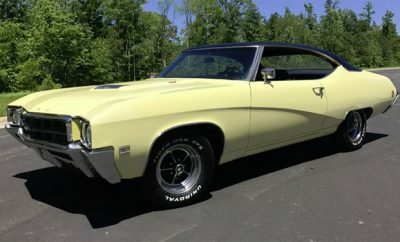 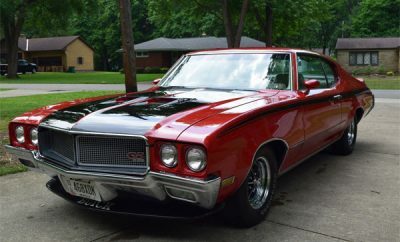 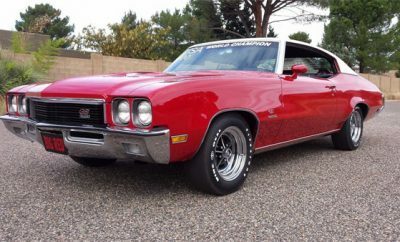 Pick Of The Day: 1970 Buick Skylark GS Stage 1, 1 of only 67.